We are located 1 block south of Main Avenue on 14th Street. The Fargo location serves North Dakota including the cities of Williston, Bismarck, Grand Forks and Devils Lake. 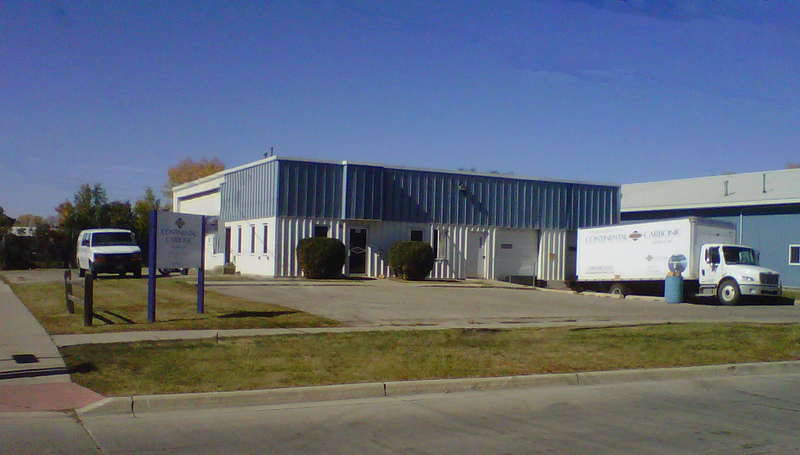 This location also serves Billings, Montana and the South Dakota cities of Sioux Falls, Aberdeen and Rapid City. Continental Carbonic Products, Inc. in Fargo, ND is one of 46 locations in the U.S. and Canada where you can buy dry ice in both cut block and pellet form. Continental Carbonic offers the highest quality, food grade dry ice in the industry.